As a former Republican House speaker and veteran of the culture wars of the 1990s, Newt Gingrich understandably earned his share of liberal detractors. But who knew how many enemies he’d made among the Republican political elite? As Gingrich’s recent surge in the polls moves ever closer to bearing electoral fruit in the Iowa Caucuses, it’s fair to say that the GOP political establishment is freaking out. Here’s just a sampling of the nice things Newt’s Washington colleagues have had to say about him lately. Charles Krauthammer: “Gingrich has his own vulnerabilities. The first is often overlooked because it is characterological rather than ideological: his own unreliability. 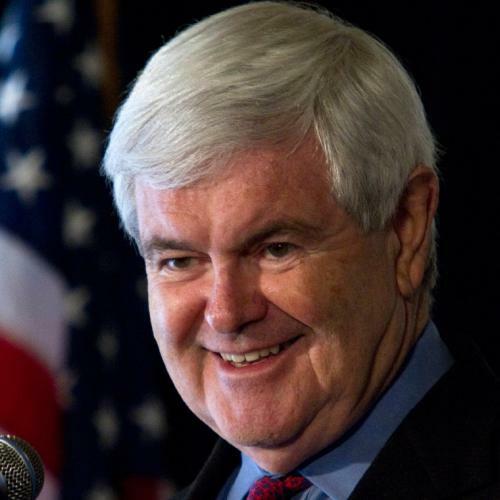 Gingrich has a self-regard so immense that it rivals Obama’s—but, unlike Obama’s, is untamed by self-discipline.